Growing up in a family of stylists and spending her formative years in salons ignited Tray’s passion and excitement for the hair industry from a very young age. As time went on, she fully immersed herself in the beauty industry and soon began to thrive! Throughout her 7 years as a cosmetologist, Tray has received training from Bumble & Bumble, Wella, Joico, Pravana, and Paul Mitchell. Adapting techniques from her extensive training has made her proficient in many areas of the beauty industry: creative fashion color, classic refined looks, precision cutting, and men’s grooming. Tray’s extensive knowledge and experience gives her clients a truly customized experience. 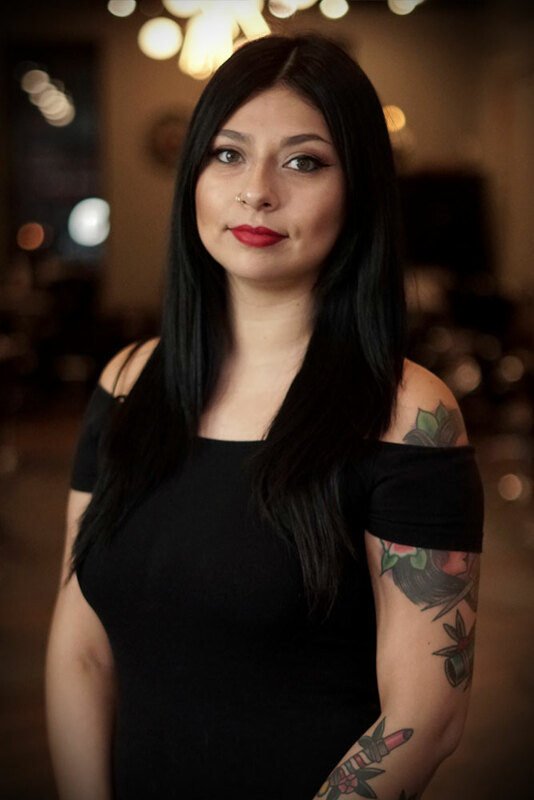 Her mission as a stylist is to ensure that every person who sits in her chair leaves the salon feeling rejuvenated, empowered, and confident in their appearance.